The US military, and the US Navy specifically, continue to make scarier and scarier weapons. 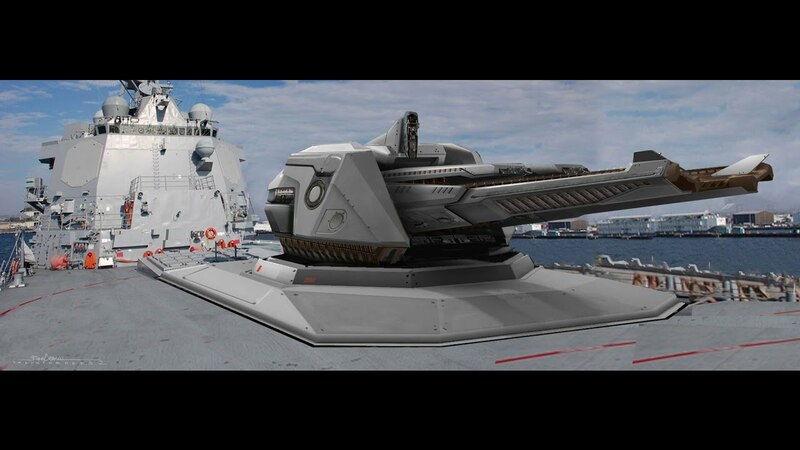 This US Navy electromagnetic railgun launches a heavy piece of metal (High Velocity Projectile) at speeds up to Mach 7. These HVP’s are deadly accurate and less expensive than similar traditional weapons. Video of this crazy technology in action after the break.